Listed below are the answers to some frequently asked questions. Do you still have questions? We are here to help. Outdoor Movies are a fun, family friendly activity that promotes a sense of community and can be enjoyed by just about everyone! It’s both modern and nostalgic all at the same time, and provides a truly unique cinematic experience for movie lovers of all ages! To book a reservation, you can either do it online or call (918) 299-2141. Reservations are made on a first-come first-serve basis and are tentative until secured with a deposit and signed contract. How much does it cost to hold an Outdoor Movie night and when do I pay? Great question! 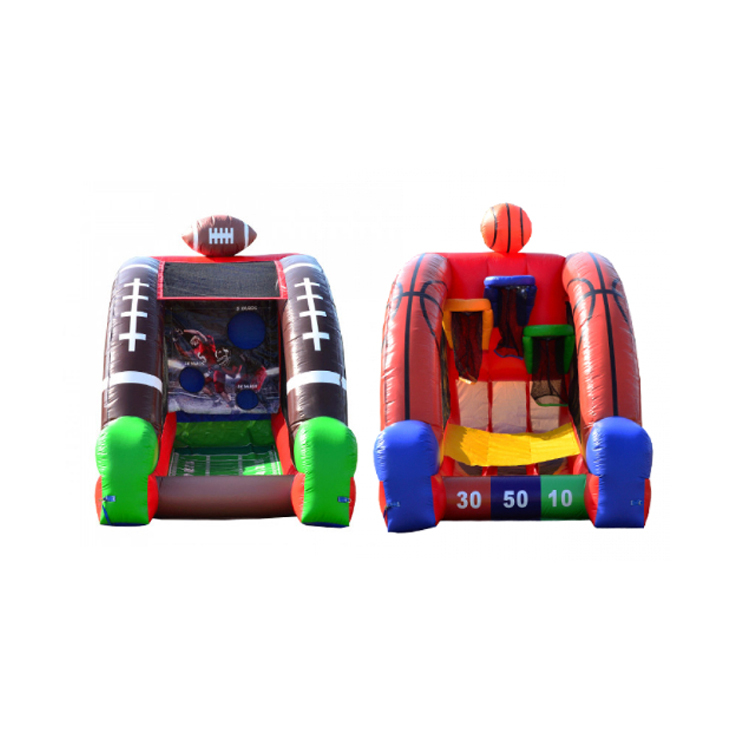 Bounce Pro Inflatables has 3 different screen sizes to choose from, but prices ranges from just $279 to $749 depending on which screen you choose. Click on our Movie Screens tab on the main menu for movie levels. Final payment is due before setup on the day of your event either by cash, credit card or business check. If you have any questions about our policies, please feel free to contact us at (918) 299-2141. Is the noise going to bother my neighbors? Yes, it could depending on how loud you would like the volume of your entertainment. Please inform your neighbors that there might be some noise involved with showing your movie to avoid any problems. Do I need to obtain a license to show a movie? Generally, showing a movie outdoors in a location other than your backyard will require a license. The Federal Copyright Act (Title 17, United States code, Public Law 94-553, 90 Stat. 2541) governs how copyrighted materials, such as movies, may be utilized publicly. Neither the rental nor the purchase or lending of a videocassette or DVD carries with it the right to exhibit such a movie publicly outside the home, unless the site where the video is used is properly licensed for copyright compliant exhibition. This legal copyright compliance requirement applies to parks and recreation departments, colleges, universities, public schools, day care facilities, summer camps, churches, private clubs, prisons, lodges, businesses, etc. regardless of whether admission is charged, whether the institution is commercial or non-profit or whether a federal, state or local agency is involved. The movie studios who own copyrights, and their agents, are the only parties who are authorized to license sites such as parks and recreation departments, businesses, museums, etc. No other group or person has the right to exhibit or license exhibitions of copyrighted movies. Can we charge admission to our Outdoor Movie Night? You can charge admission to your outdoor movie night, but just know that the licensing companies have different policies about charging admission to certain films and you will more than likely be required to split the proceeds of the admissions with the licensing company. You will need to contact the licensing company for all those details. Can I show something other than a movie? Yes! 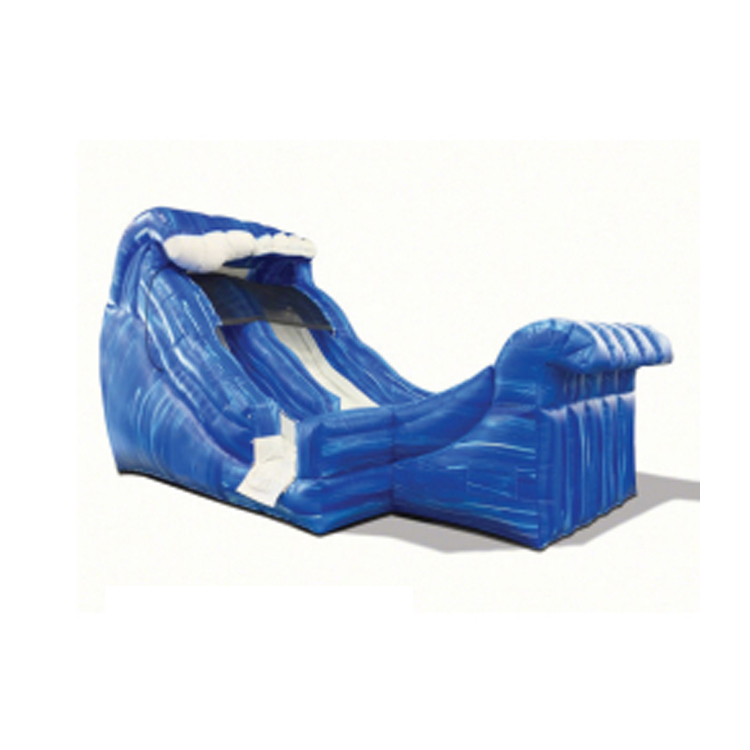 Anything you can put on your television can be shown on our giant inflatable screens. 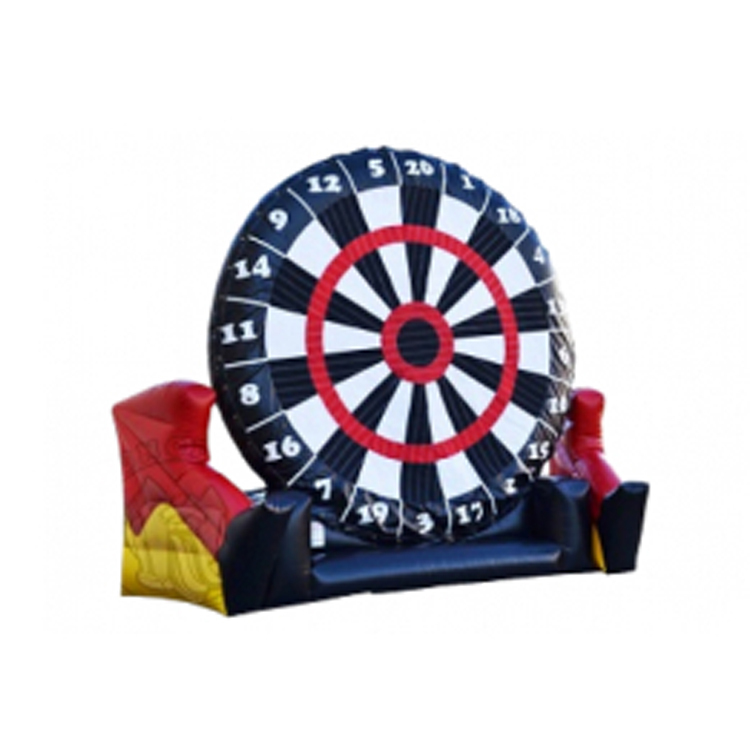 Some great ideas for events around a screen rental include video gaming parties and live sporting events such as UFC fights, March Madness, and professional or NCAA football games. How much power is needed? 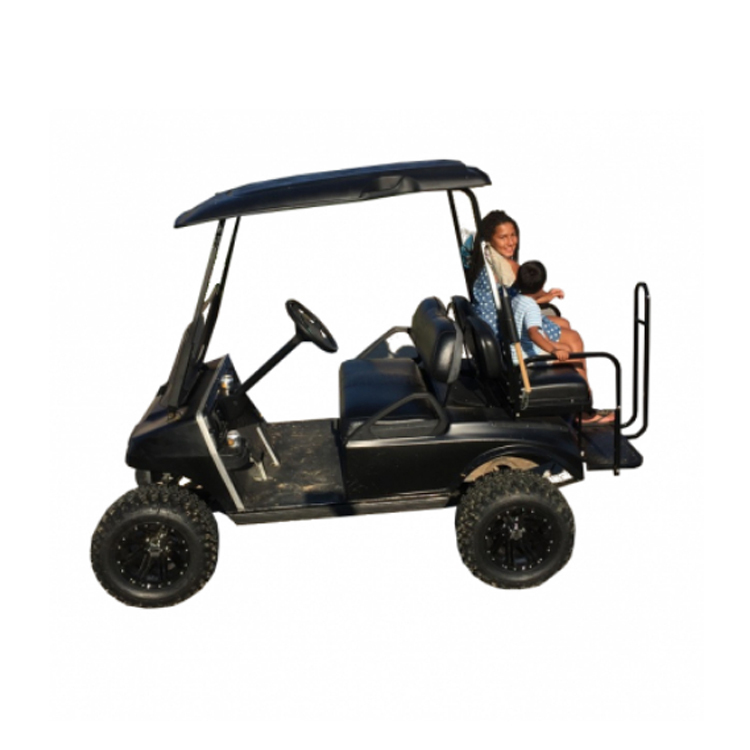 You will need to make sure you have working power for our equipment to function, (2) 15 amp 120 volt circuits within 50′ of the desired location. Does it need to be dark to see a picture? Yes! If your movie is held outdoors we recommend you schedule your start time to be at least 15 minutes after the official sunset time for your location. You can view your local sunset times by visiting SunriseSunset.com. How much setup time is needed? 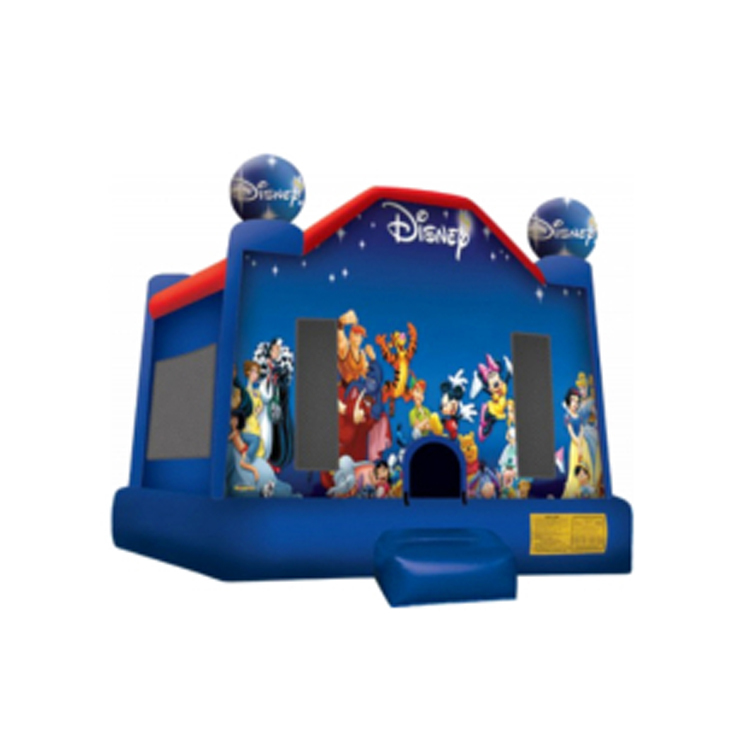 Bounce Pro Inflatables will typically schedule an arrival time of 1 – 2 hours prior to your movie start time. Audio equipment tests begin shortly after the screen is standing which is typically 30 minutes prior to sunset. Equipment can typically be setup in as little as 30-45 minutes depending on screen size and venue. Projection test begin at dusk. After the movie, we will return (if not staffed) to remove all equipment and that normally takes up to 1 hour. 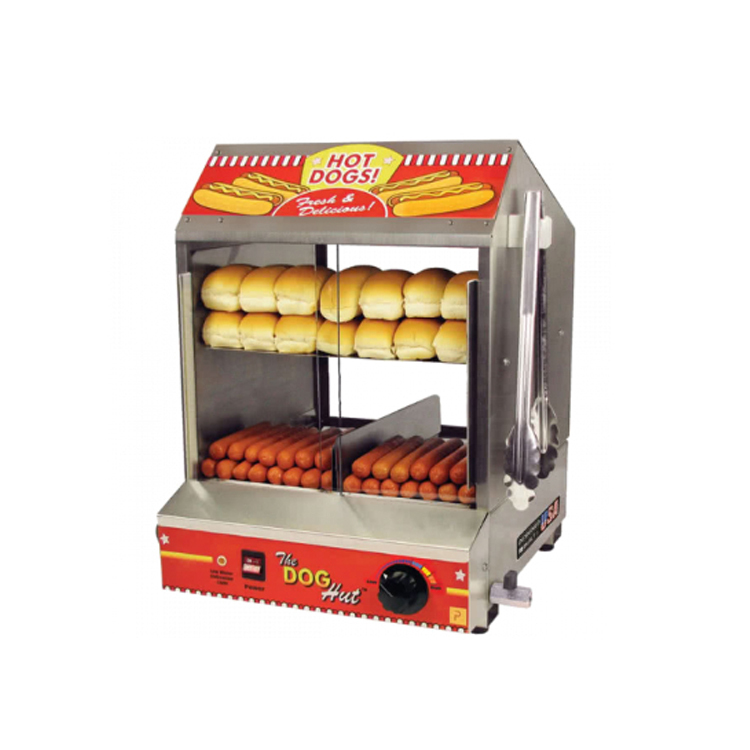 We do offer full-service popcorn, hot dog and snow cone packages. This means that we bring a theater-style popcorn machine and we will pop, bag and serve popcorn to your audience directly from our machines. What’s a movie night without popcorn or a hot dog! Can we show pre-movie advertisements? Definitely! Many Bounce Pro customers will work with local business to sponsor their movie night to help offset the cost. 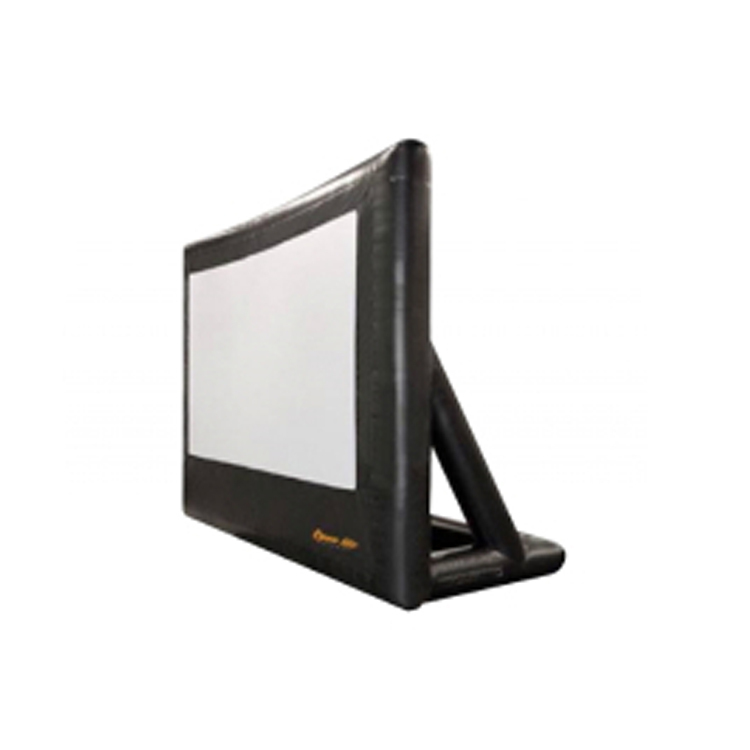 Bounce Pro will work with you and your sponsors to ensure we can promote your sponsors on our big screen during your movie night. We can also play your music through our great sound system as your audience is arriving for your movie night. Will the screens hurt/kill the grass? Not at all. Our screens typically weigh less than 200 lbs. and the weight is spread out over a large surface area. 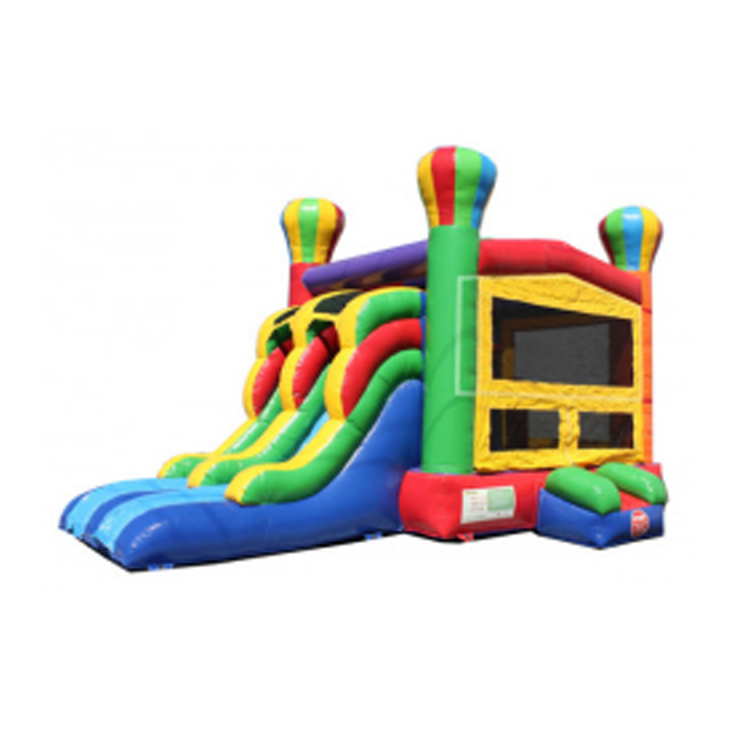 Does Bounce Pro Inflatables have insurance? Yes, certificates of Insurance (COI) with additional loss payees are available for a small additional fee. What if it rains? What about wind? Rain and/or high winds can cause a movie night to be cancelled. 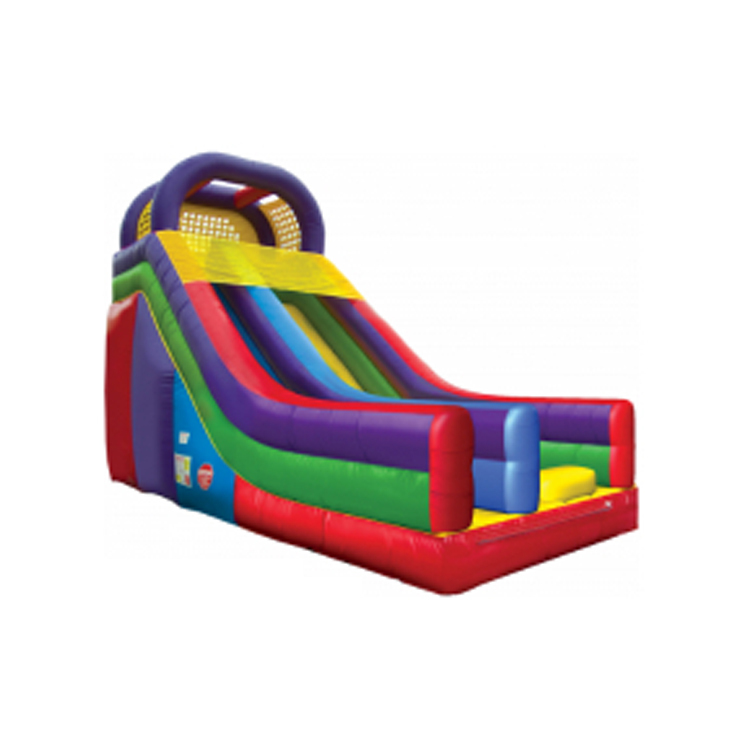 Bounce Pro Inflatables reserves the right to cancel or delay setup/production if the weather looks threatening. This includes high winds, rain, thunder, visible lightning or any unforeseen weather capable of damaging out equipment. If bad weather is forecast for your event date, you will receive a rain-check for your deposit and may be applied toward any future scheduling or rescheduling for your event. Are bright lights close to the screen a problem? Any bright street and house light could affect the movies appearance. Please keep this in mind when selecting your screen location. Please do not allow your children or pets to run around the equipment for their safety and the safety of our equipment. Keep all patrons away from all equipment and wires along the ground. 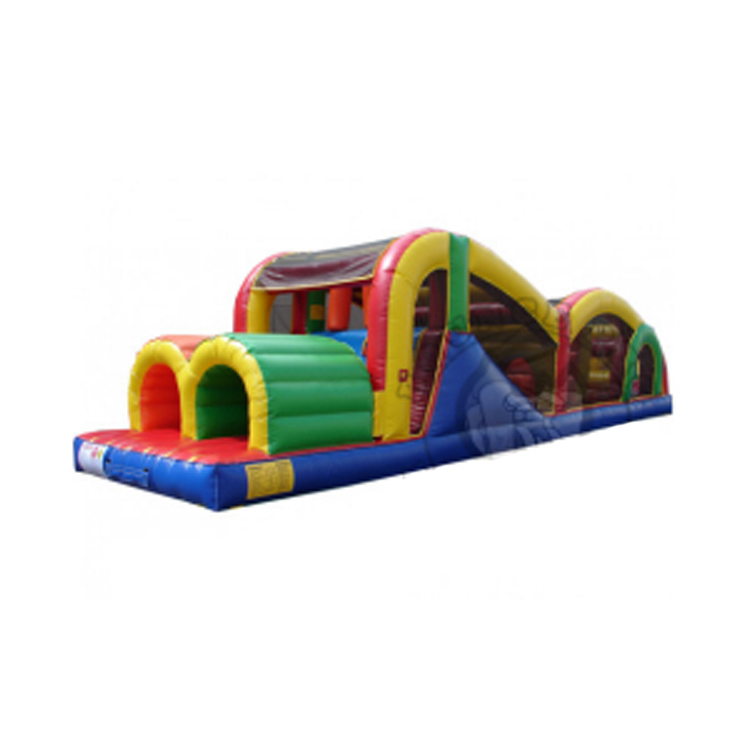 Bounce Pro Inflatables is NOT responsible for any accidents due to neglect of keeping patrons at a safe distance. Keep all silly string away from the equipment, it will permanently damage the screen and you will be responsible for full replacement value.